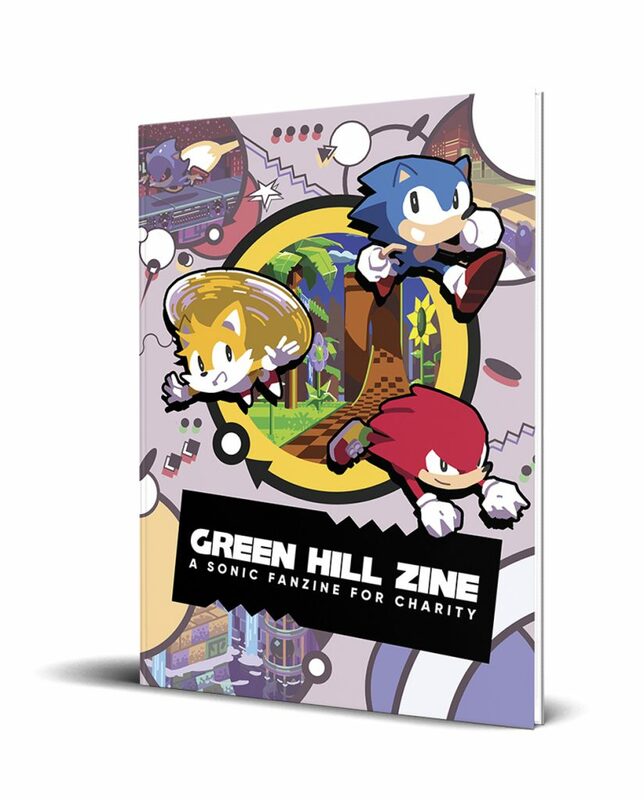 Charity Fan Magazine Green Hill Zine, a charity comic project comprising 70+ pages of artwork from every zone in Sonic 1, 2, 3, Sonic & Knuckles, and Sonic CD has opened Pre-orders for both the digital and physical releases. The zine includes artworks from artists approached for the project including Sonic Mania team members Tom Fry, Paul Veer and Midio, alongside the likes of future IDW cover artist Nathalie Fourdraine, animator and Archie comic artist Tyson Hesse, and a host of other talent selected through a submission process last year. All proceeds will go to the Natural Resources Defense Council, an environmentalist group whose many missions include the protection of the worldwide environment and wildlife. Pre-Orders for the Zine are now open via the Green Hill Zine site, where either obtain a digital version of the zine for $10, or a physical edition can be purchased for $25 plus shipping. The zine can be purchased over the next fortnight until February 15th, 2018. The comic will be released between March and April 2018.